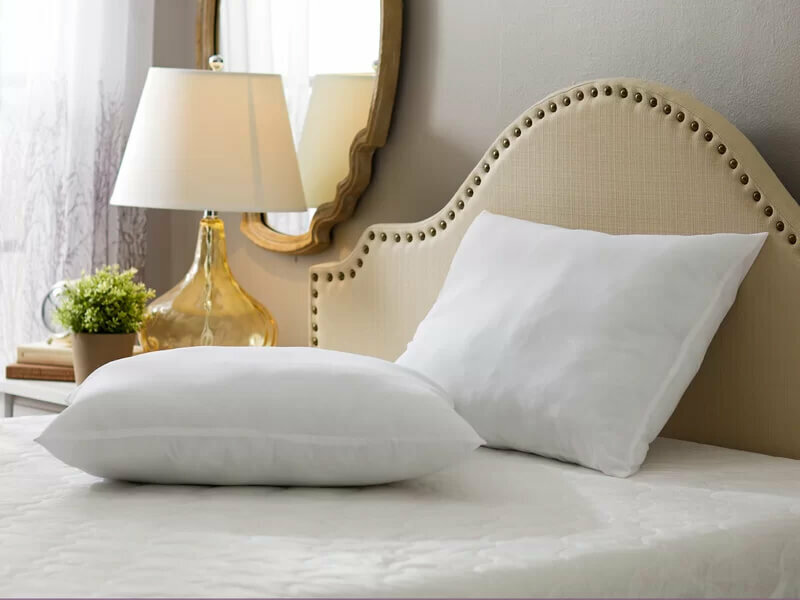 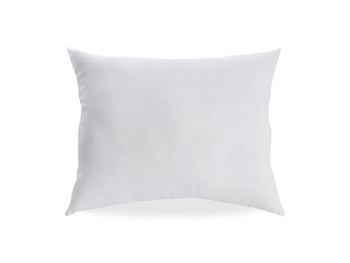 Add an instant update to your master suite bed with this must-have pillow. 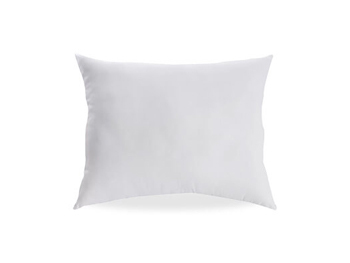 Whether you’re moving into your first apartment, or just want to switch up your restful retreat, this pillow is the perfect place to start. 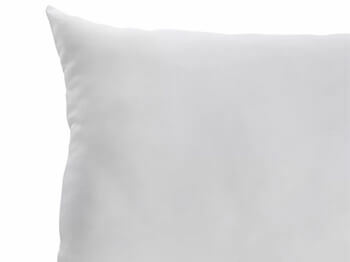 ALL PILLOWS AVAILABLE FOR RENT ARE BRAND NEW AND WILL NOT BE REUSED.